At the time of writing this, my part of the country is enjoy weather courtesy of Antarctica. 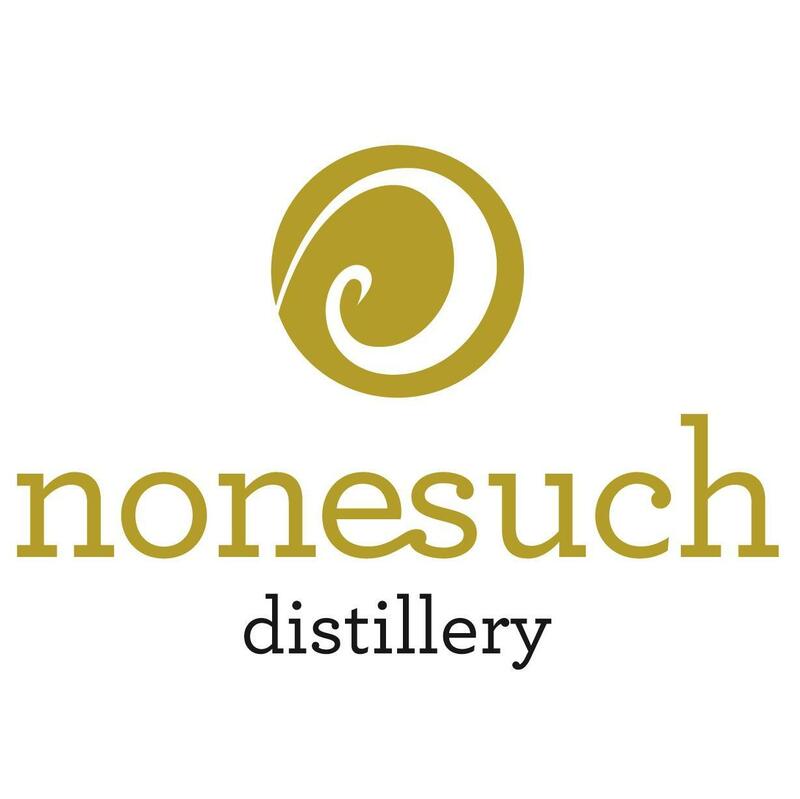 So it was perfect timing that I was sent a bottle of this new release from Nonesuch Distillery in South East Tasmania of their first product, Sloe Gin. This style of gin is a very old variety, and is made differently from the distilled version. Essentially, its an infusion, where ‘clean’ gin or neutral spirit is infused with the berries over time, and some sugar added to produce a liqueur style drink with an alcoholic level of between 15%- 35% (as compared to 40% plus for regular gin). This style of gin has been made in England for hundreds of years dating back to the C16th. More recently UK companies like Plymouth, Hayman’s + Sipsmiths and others all make a version, and more locally another Tasmania distillery, McHenry and Sons also produce a fine product which I used for a special gin dinner last year. As an aside, you may recall the mummy found in the Alps that was dated over 5000 years old? They found sloe berries in his stomach! So we’re talking some seriously old school gin here. 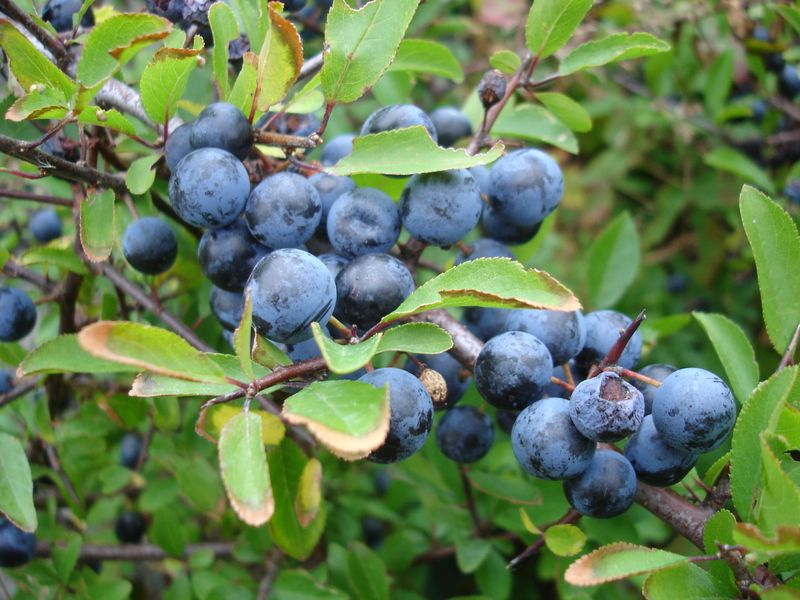 Tasmania was settled as Penal Colony in the C19th and with time came free settlers from England who recreated some of their traditional life, including the planting of the Black Thorn bushes (Prunus Sponosa) as hedgerows , which produce the Sloe Berry. These are picked by hand in Winter, some say ideally when they are frozen, which in Tasmania can mean plenty of snow and ice! How do you enjoy your Sloe Gin? I think our Sloe Gin is best enjoyed neat. It often replaces the customary port following a meal and it is excellent with a fruit desert or a selection of dry cheeses. It is also versatile enough to hold its own in the cocktail space provided it is not drowned by the mixer. In a Gin and Tonic I suggest equal parts of the Sloe Gin and the tonic. We are getting some wonderful feedback from customers about how they are enjoying it and their “mixology” has ranged from simply adding some ice and a twist of citrus through to adding sparkling white wine and sliced berries (strawberry, raspberry) …………. or even with a dash of lemonade! 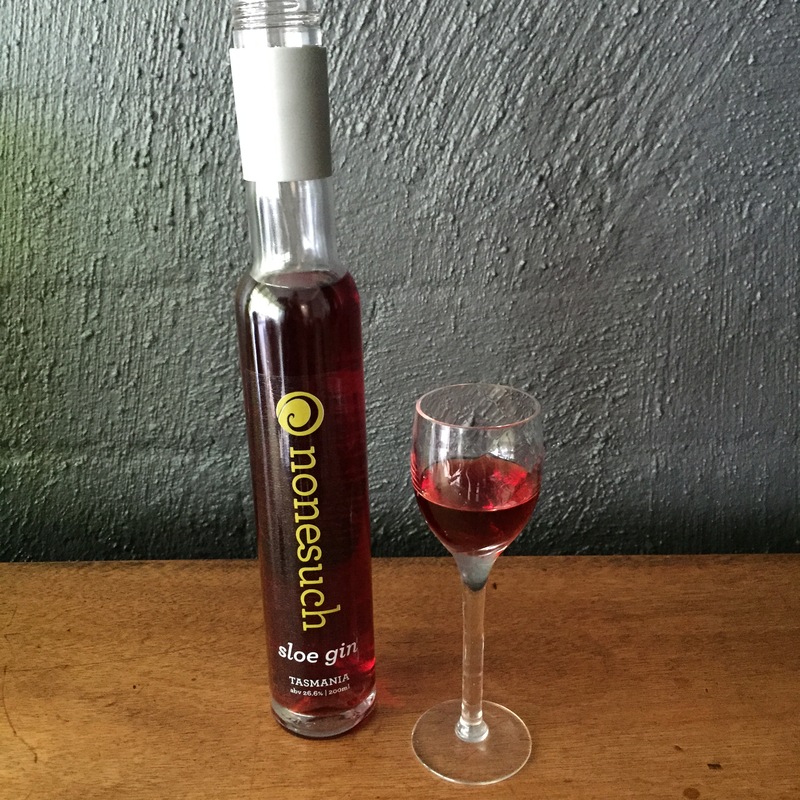 Are there technical challenges in creating Sloe gin compared to other styles of gin? The challenge in producing this product is firstly to produce a gin that works with the sloe berry. The sloe is astringent even when ripened, so the gin needs to offset that without becoming dominant. Sweetness in the gin means we can use less sugar in the sloe gin recipe and avoid ending up with an overly sweet, syrupy liqueur. 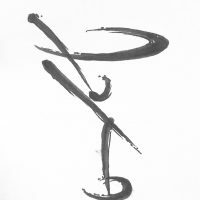 Patience is also a virtue. It would be possible to hasten the extraction of the juice from the sloes but we believe that the magic ingredient is time. Allowing time for the natural process to colour the gin and for the exchange of juice and gin to happen slowly and not rush to bottle is our touchstone. We determined that we would bottle only when we decided it was ready to drink and not work to a budget imposed time frame. Much to the angst of the bean counters. When colour, the nose and the balance came together the extraction of juice had reduce the abv to the strength at which we have bottled it. There was much discussion about raising the abv but we figured that nature was telling us that if we wanted this particular taste/colour profile then this was nature’s abv. So we left it alone. Another challenge is that each batch of berries differs. Depending on where they are harvested and the weather conditions, age of the blackthorn etc the degree of sweetness varies considerably. For this reason each batch is labelled and then 60L vats of each are prepared. This allow us to monitor each small batch and then re-vat berries from different regions to give us consistency. We may be a bit pedantic but we also sort all the berries delivered to us and remove any leaves, stalks (and odd insect) before washing the berries. As the majority of sloes grow in hedgerows on rural properties they naturally get a coating of dirt and dust as farmers plough and cars send up dust from gravel roads. The old adage of what goes in also comes out means dusty sloes will add an unwanted “earthiness” to the product. What was the inspiration behind establishing your distillery? The Godfather of Australian distilling was the inspiration behind the establishment of our distillery. I had long wanted to produce a drink (alcoholic or non) utilising some of the unique Tasmanian native botanicals, and had been experimenting with flavoured spring waters, when a chance meeting with Bill Lark led us to discussing the fact that Tasmania was blessed with rows of Blackthorn and hence Sloes. Bill, in his inimitable way, enthused me to change direction somewhat and replace flavouring spring water with flavouring spirit and making gin. We were also lucky enough to have William McHenry from William McHenry and Sons Distillery offer his help. William even went as far as to distil our gin recipe and store the initial batch until our distillery was up and running. How do you see the Australian Craft spirit scene in Australia right now? I think the craft spirit scene in Australia is doing amazing things and will do even greater things. 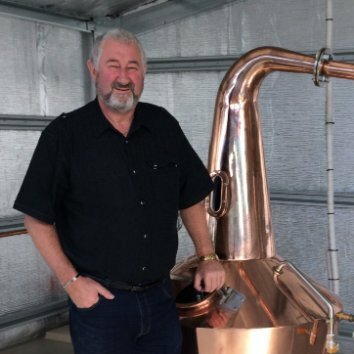 In Tasmania the industry is dominated by the whisky manufacturers who have created world class products, but there is an abundance of opportunity for other spirits to make the same contribution. Innovation is (for example) seeing vodka from whey being made on Bruny Island and with our four distinct seasons and heritage fruits, native botanicals and fresh produce I think there will be some amazing gin, that reflects those things, produced on this island. Can you share any of your plans for future releases we should look out for? Due to the demand for the Sloe Gin our current efforts are directed toward stepping up the production of that product. Of course, due to the small quantity of good quality sloes available, there will always be a limited supply. We are developing a recipe for what will be our signature gin and hopefully will launch that for spring. The gin we use for the Sloe Gin has been developed for that purpose and whilst that is eminently drinkable in its own right we want our first gin to be a bit more nuanced and more a sipping gin. Its not like a Kirsch liqueur if that’s what your thinking, its much more lighter and delicate than that without the alcoholic kick. A delicious and well crafted debut gin from one of our newest distilleries. Ideal neat, but as a spritzer or offering some interesting possibilities in cocktails calling for some complex berry notes without too much sweetness. This review was of a unsolicited product provided by the maker, and the views expressed are mine alone.